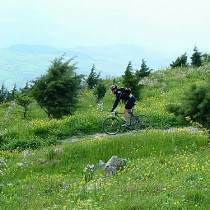 Tour Sicily with our Hotel Villa Schuler Mountainbikes. Rate Euro 12,00 per day. 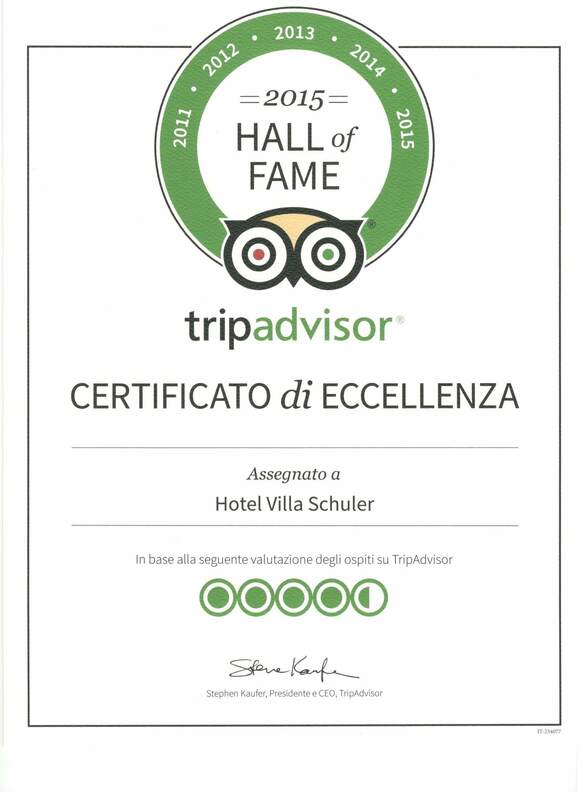 The Hotel Villa Schuler mountaibikes are complimentary for our hotel guests reserving directly on our website, by fax, email or phone.